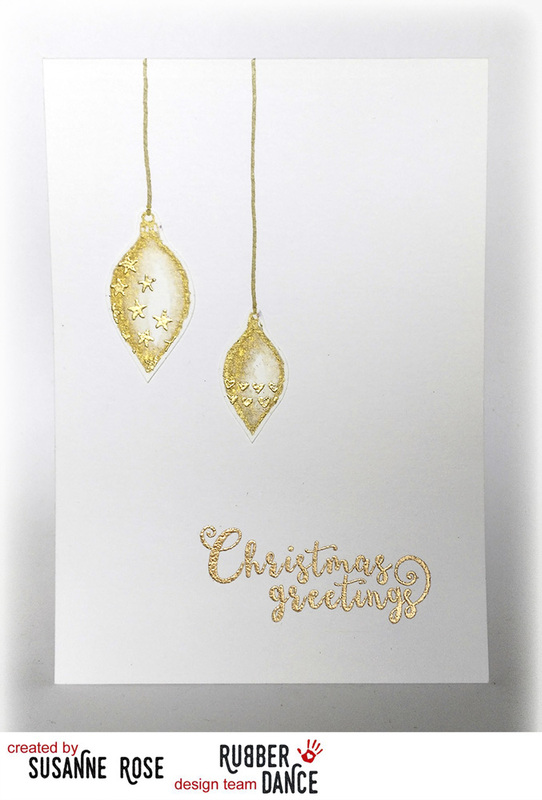 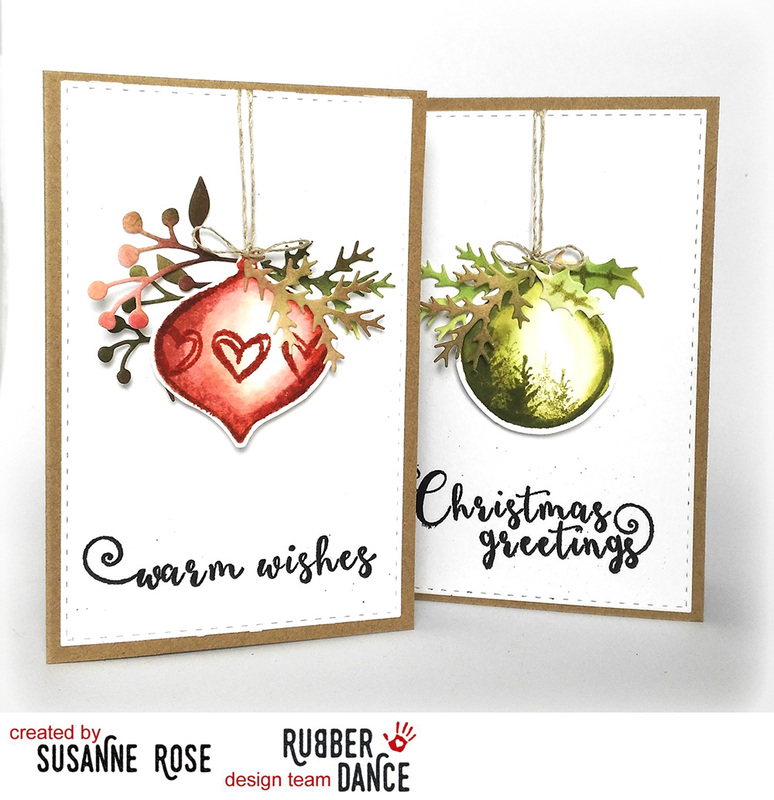 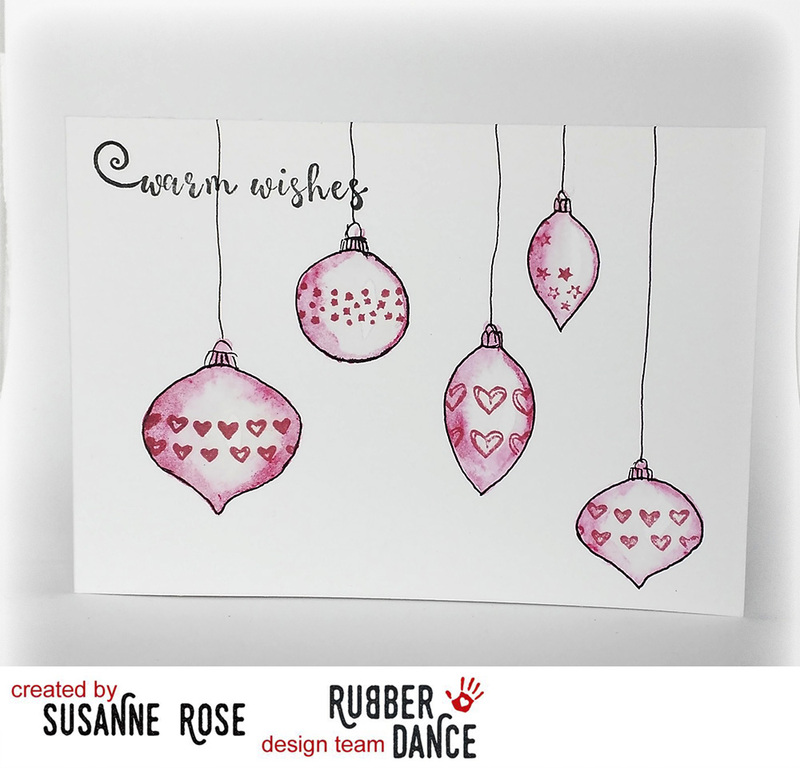 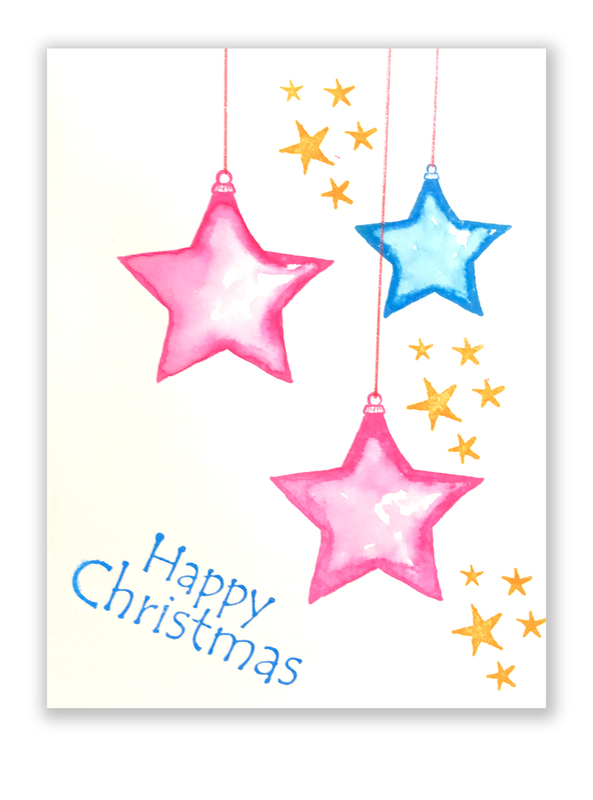 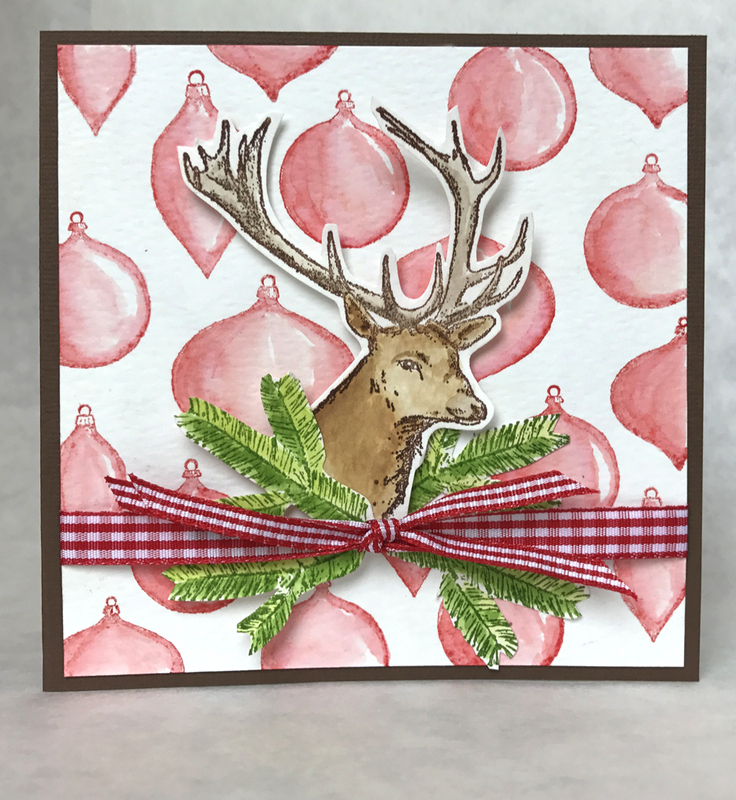 These stamps makes it easy to create watercolour Christmas cards. 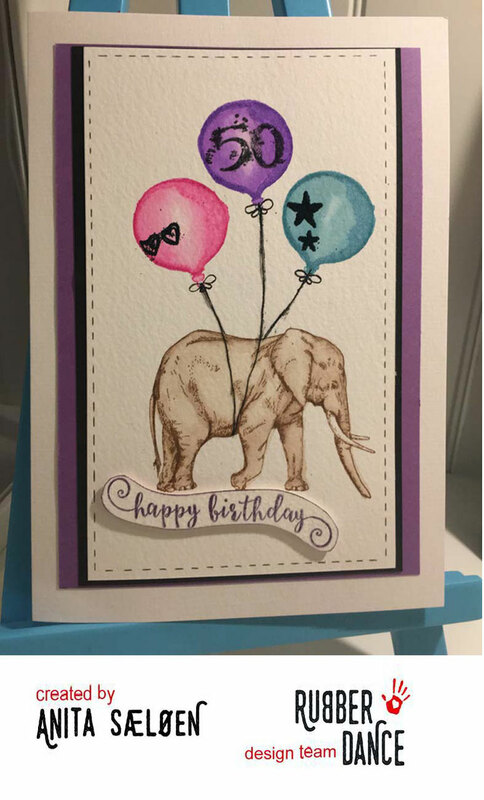 Look at the beautiful sample photos! 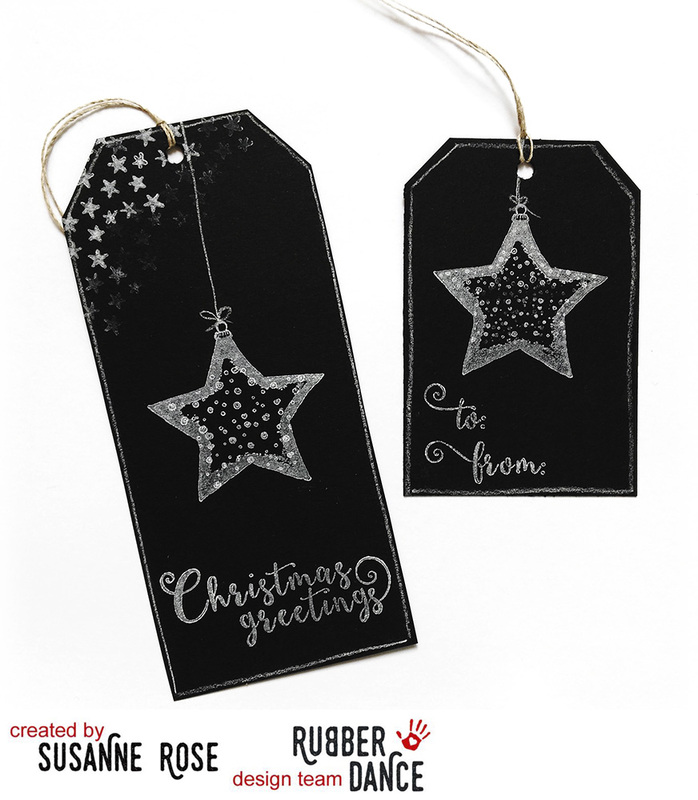 Stamp the ornaments with a water based ink on watercolour paper. 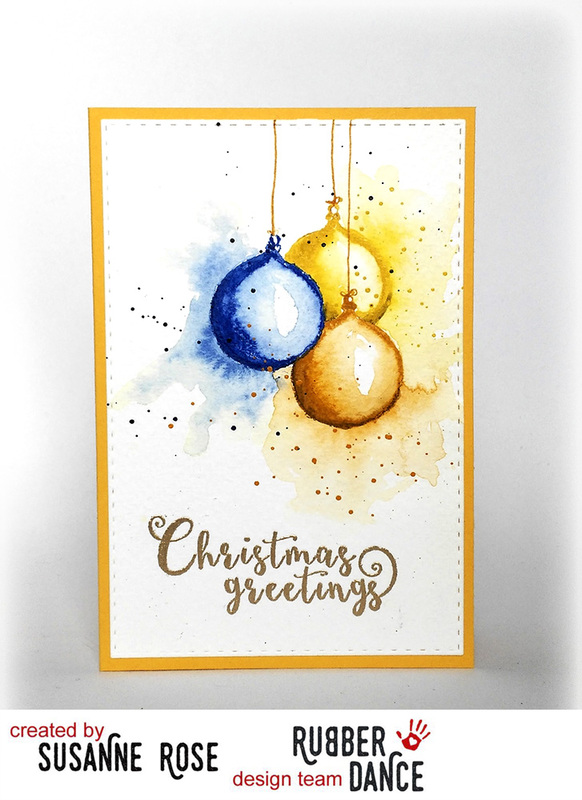 While the ink is still wet, use a paintbrush with a bit of water and "pull" the ink towards the middle for a quick and easy watercolour effect.